Together, North Base team members Silver, Splice, and Prophecy have released on an eye-watering array of the world's biggest DnB labels, and appeared on stages most deejays can only dream of. Basically, this Manchester crew is a big deal. And now, they're back on Technique with some brand new dynamite. Precision-engineered horns and the swell of pads set the tone immediately. Then as singer-songwriter Ewan Sim's distinctive vocal rises over the horizon, I'm Forgiving Love takes on a character all of its own. It's soulful, and at the same time draws on an almost folk-like heartfelt flavour. We get all of that, underpinned with North Base's trademark ultra-clean synth manipulation and a build that's going to cause serious levels of hype. Then, as the track drops, it's that serpentine swirl of bass that grabs your attention immediately. Modulating and transforming from bar to bar, once this tune has you in its grasp it's not going to let you go without a fight. Uppercuts of kick and snare drive the point home, and reverberating siren-calls and snippets of vocal repurposed as percussive fills keep the energy at maximum. A lighters-up breakdown gives the ravers a moment to catch their breath before the madness kicks back in once again. So, North Base have, to put it simply, delivered a banger. 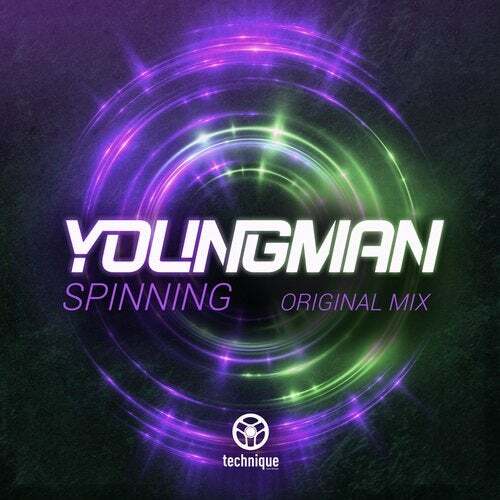 Explosive bass and beats make this certified dancefloor material, tied together with a vocal from Ewan Sim that gives an extra emotional dimension. Manny's in the house and they're not playing.